Home » Blog » Distilleries » What is a Brewstillery? 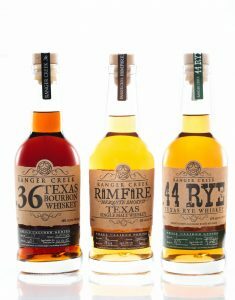 As part of our ongoing distillery interview series Chicago Bourbon spoke with Mark McDavid of Ranger Creek Brewing & Distilling. Mark told us all about their unique “Brewstillery” operating out of San Antonio Texas. We talked about the beer, the whiskey, and Mark’s thoughts on educating their consumers and contributing to the craft distillery movement. 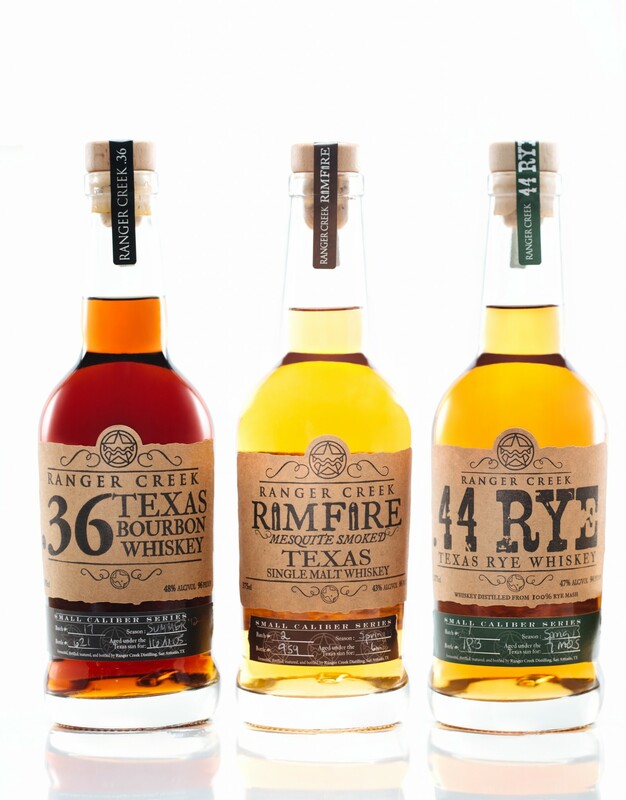 Chicago Bourbon: Give us a brief history of Ranger Creek Brewing & Distilling. What exactly is a “Brewstillery? Back in 2010 the three partners saw a gap in the San Antonio beer and whiskey market. They went back and forth between the ideas of starting a brewery or a distillery. Then they had an “ah ha” moment and that’s when their plan came together. 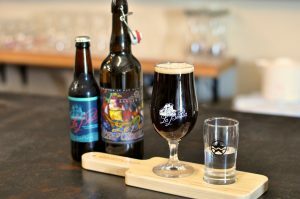 So in November of 2010 the boys set out to open what would be the first production brewery in San Antonio, the first combined brewery/distillery in Texas, and one of the first whiskey producers in Texas. CB: What was the first product you brought to market and how do your beers and whiskey work together? 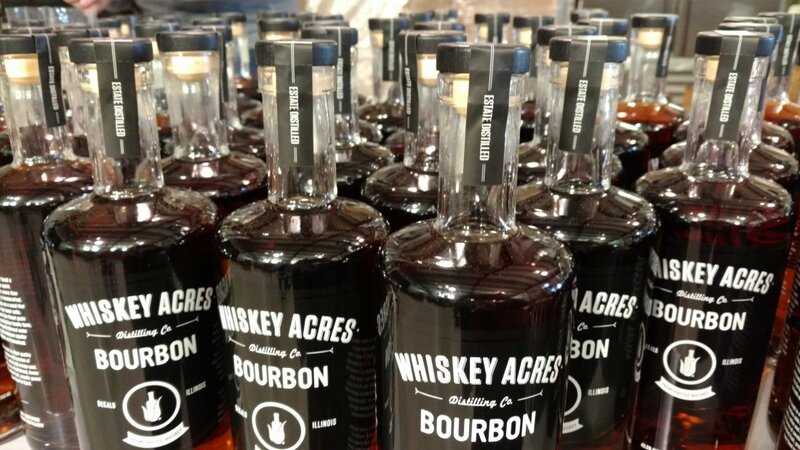 Where a lot of newcomers to the distilling industry will release an unaged “white whiskey”, a vodka, or may source aged spirit from another supplier. 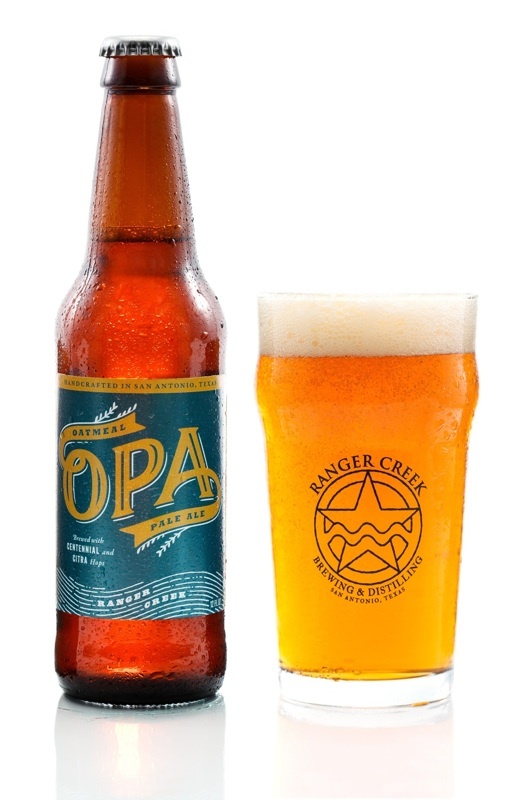 Ranger Creek leveraged their love of beer to support their passion for whiskey. The original .36 Bourbon was released in November of 2011 and remains a staple in their Small Caliber Series annual release. Mark was excited to tell us that they use many of their beer grains and recipes as inspiration for their whiskeys. The Rimfire Mesquite Smoked Single Malt is one of the unique products they produce. It’s made from 100% malted barley. 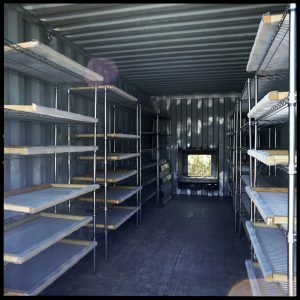 Cold smoked, 200 pounds at a time, using local mesquite wood in a 20 foot long shipping container. The cold smoking infuses the mesquite flavor without roasting or modifying the grain. For the bourbon barrel aged beer they use their own barrels as well as barrels from Four Roses, Wild Turkey and others. CB: What makes your beer and whiskey unique? Ranger Creek uses 5 gallon barrels for the ‘Small Caliber Series’ limited editions. About 25 barrels make it into each batch. They use 25 to 53 gallon barrels for the .36 Single Barrel limited release which is aged 4 to five years. They are currently out of stock and plan to release in larger quantity next year. Mark was proud to tell us that the 2014 vintage won ‘Best of Show’ at the American Craft Spirits Association Competition. Mark tells us they are getting fully mature small barrel whiskey in 9 to 12 months. This is due to the Texas heat. They have had such great reception to these limited edition releases that they are turning some of them into year round staples. CB: What role does education play in your interaction with consumers? La Bestia beer and whiskey flight! CB: Tell us about your tasting/tap room. Why should it be a stop on our next visit to San Antonio? 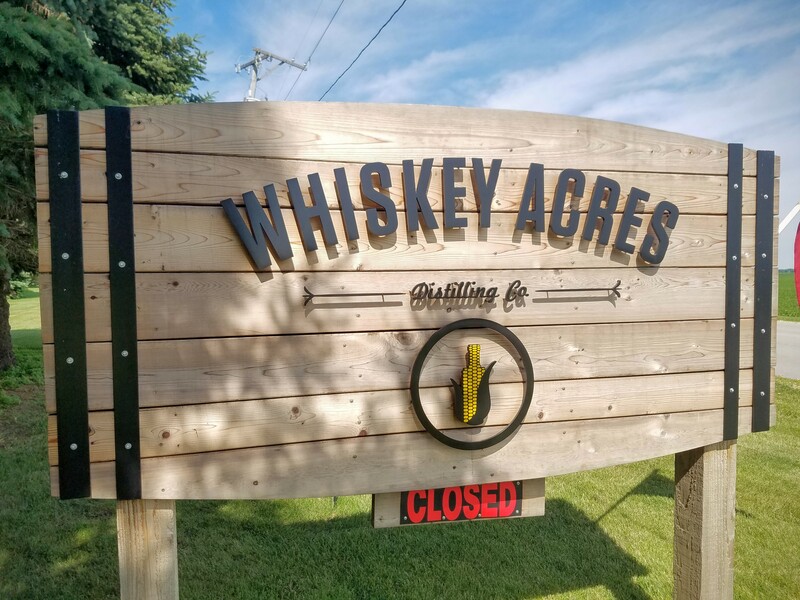 They have R&D whiskey that they only serve in the tasting room. And seasonal beers they turn into a seasonal whiskey that, again, is only served to those who make a trip to San Antonio. Mark told us about a coffee beer they made that he challenged the distillers to make into a whiskey. They served it as a Coffee Old Fashioned that Mark says was delicious. They serve their beer next to the whiskey that was made from that beer. Visitors are able to compare the beer and whiskey side by side. 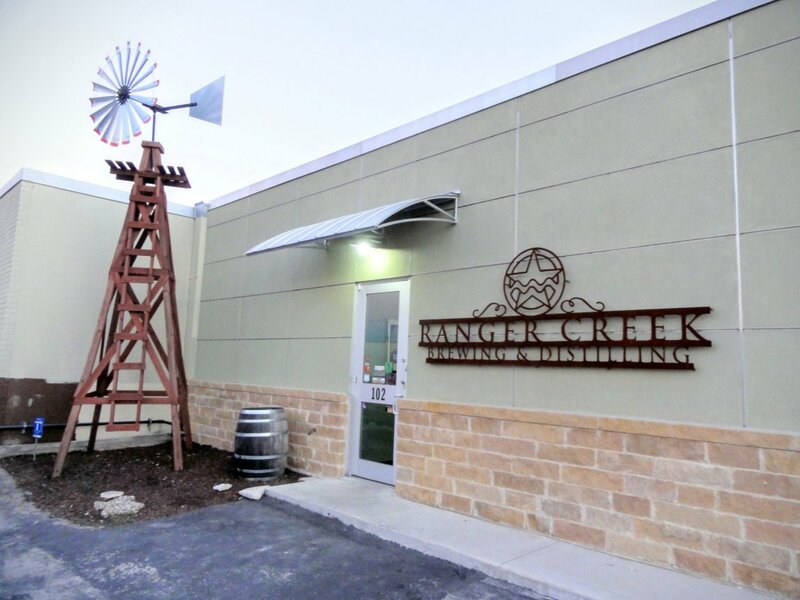 CB: What does the future hold for Ranger Creek? 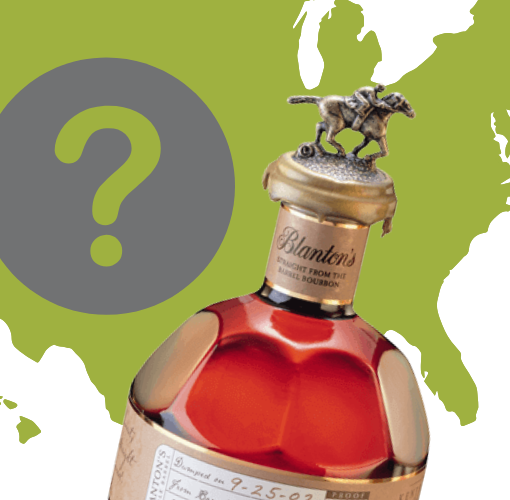 We finished our conversation by covering what can be a controversial topic in the bourbon industry. 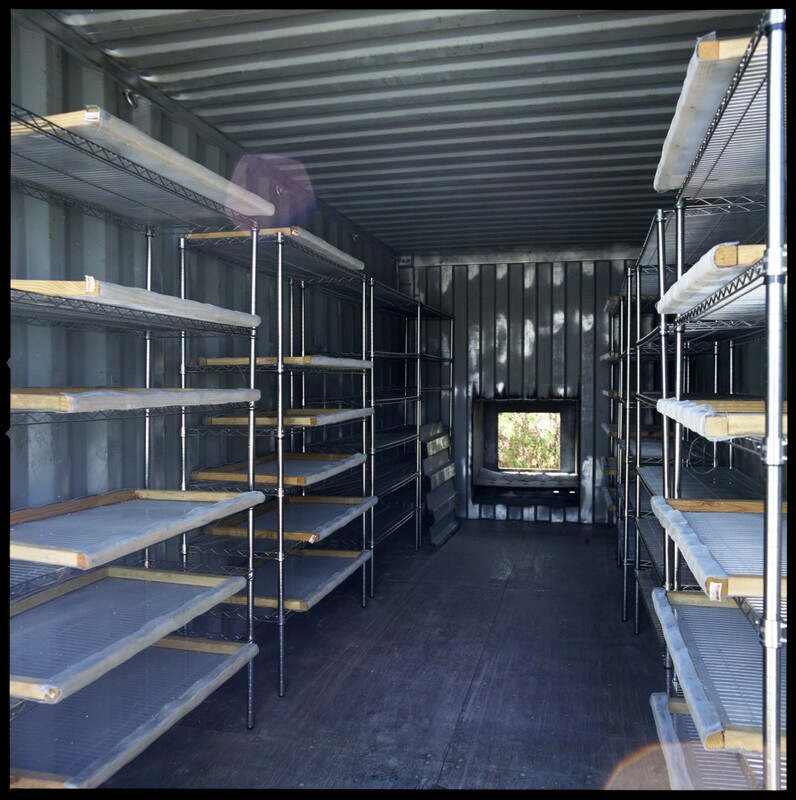 Mark shared his thoughts on the use of smaller barrels compared to standard 53 gallon barrels. Previous post Woodford Barrel Selection with The Vig and Chris Morris!